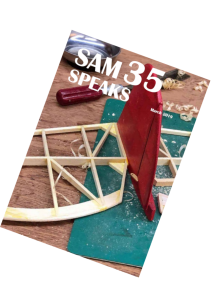 SAM35 celebrates free flight, control line and radio control vintage, classic and old-time model aircraft – or models built in those traditions. Free flight models include gliders and rubber power-powered and engine-powered models. Control line emphasis is on fun racing, speed classes, vintage stunt and scale. Enjoy building and flying traditional models with us. Full details now available for the 2019 Retro Fest and AGM at Buckminster. Start Building! 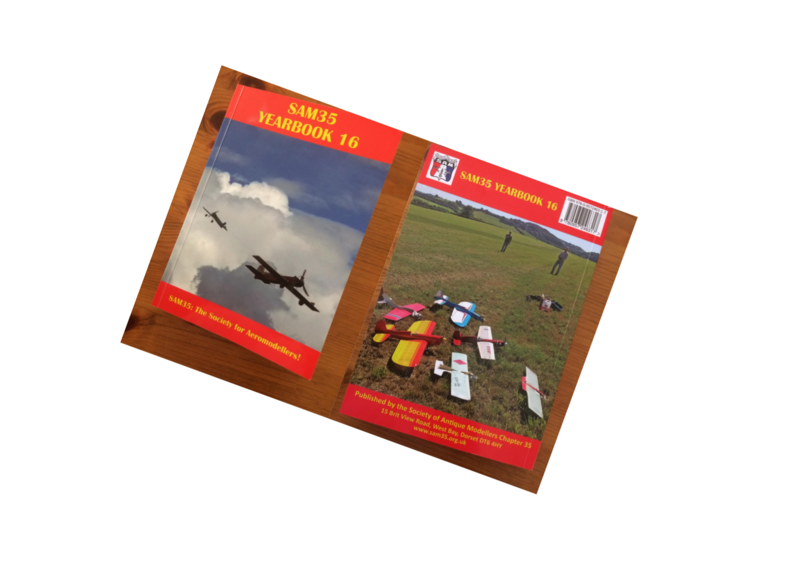 Old Warden – Entry fees for competition days. Various rules amended/added. Make sure you are up to date.